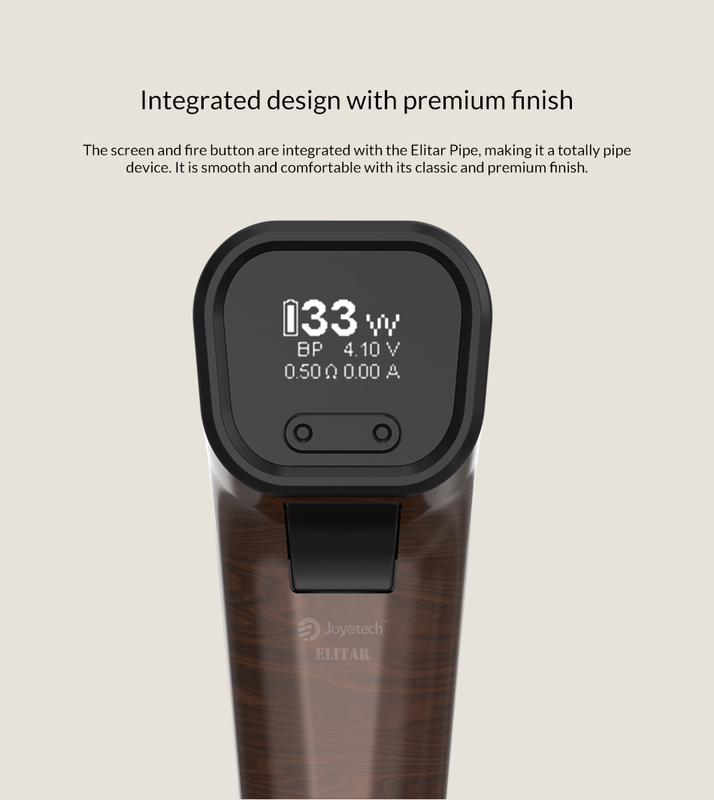 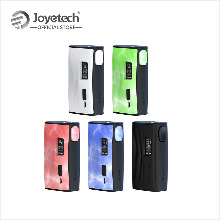 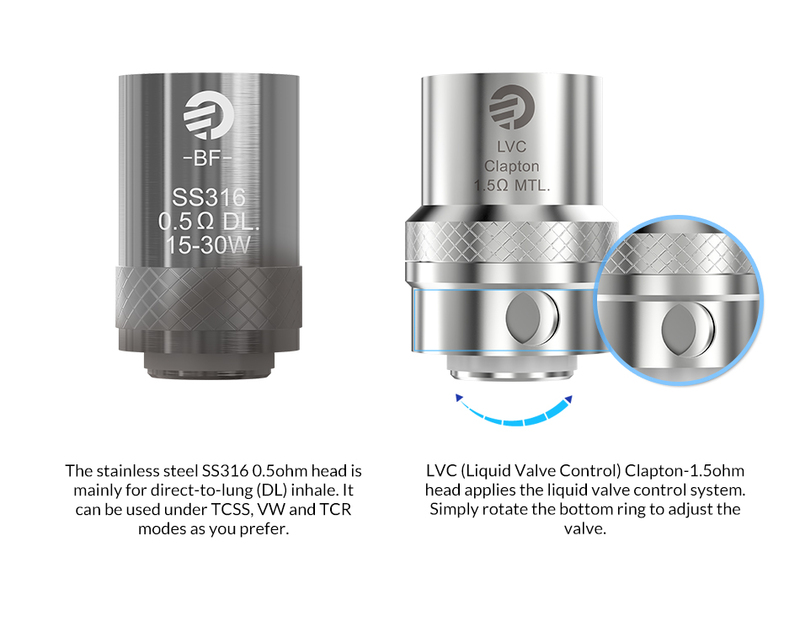 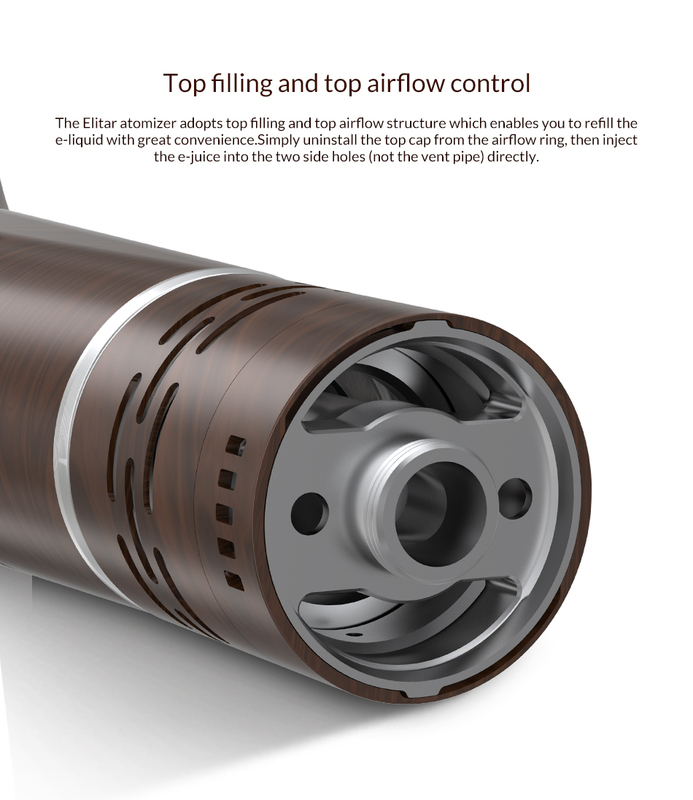 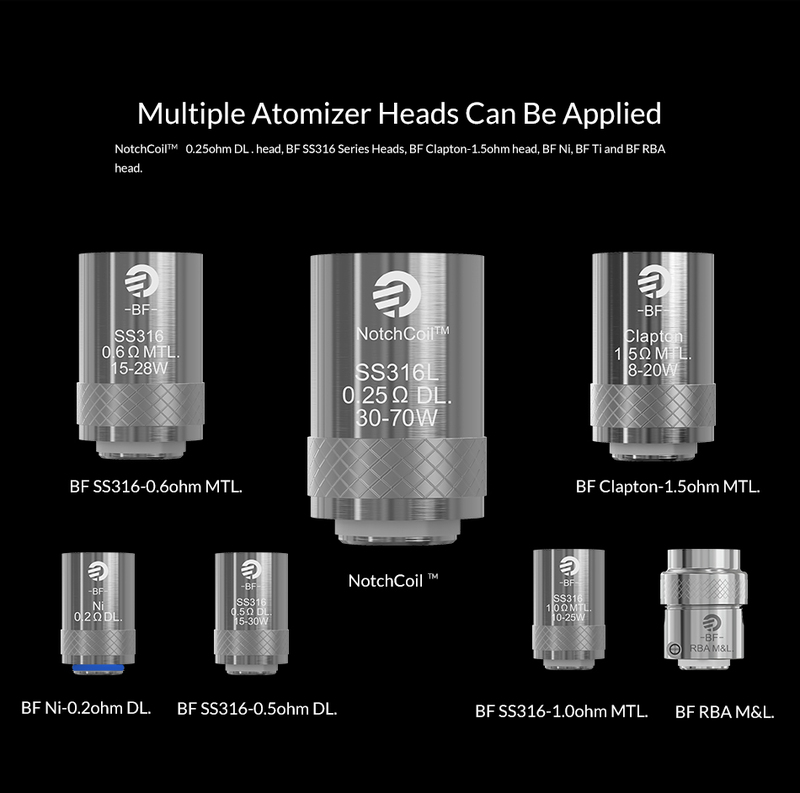 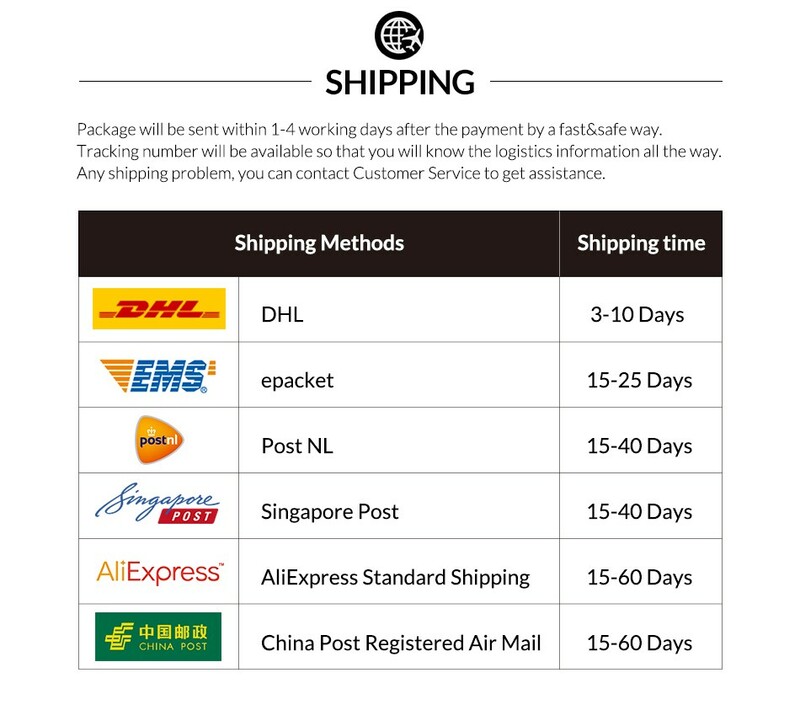 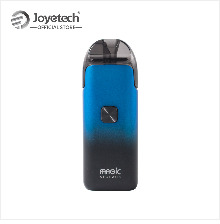 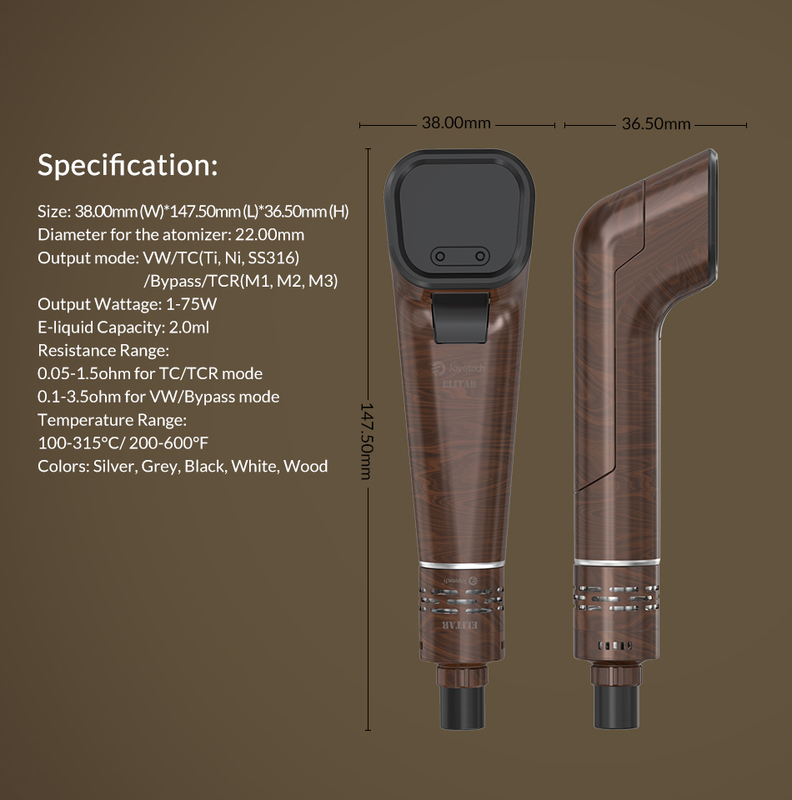 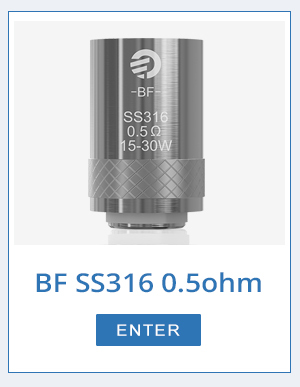 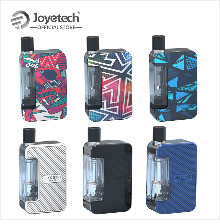 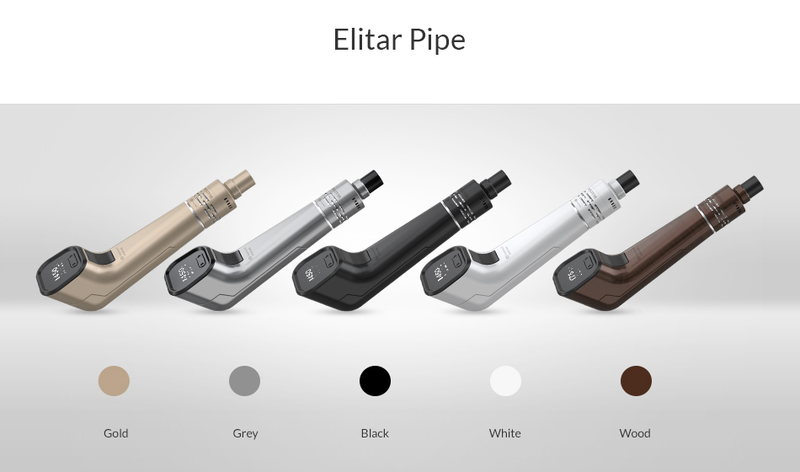 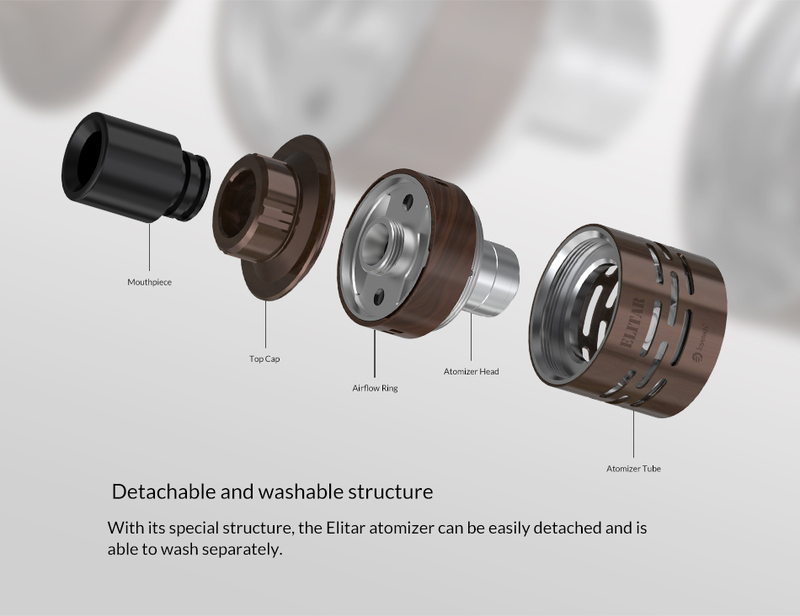 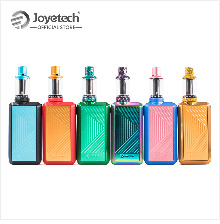 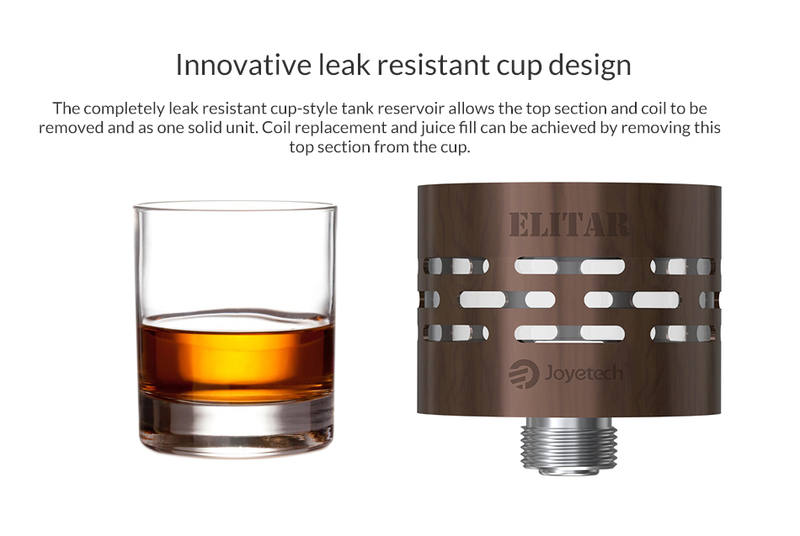 Joyetech Elitar is cool, sophisticated and elegant in appearance. 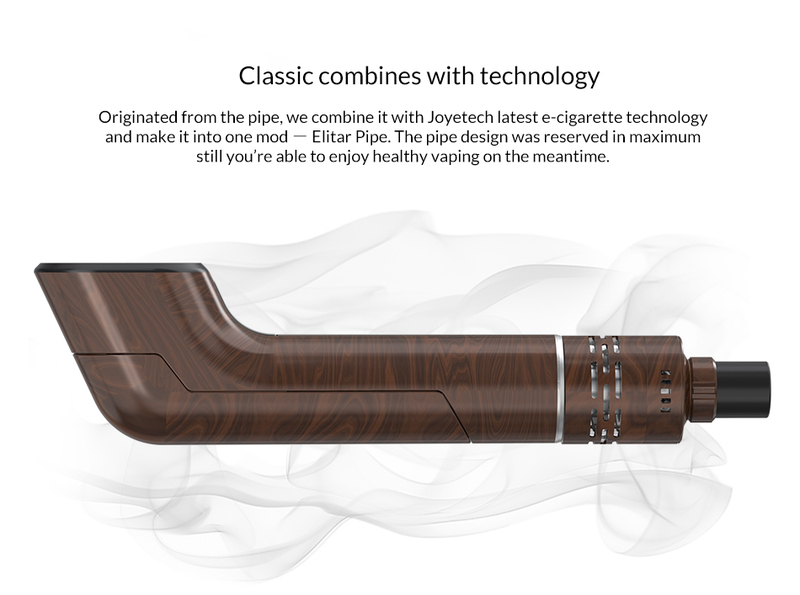 It brings you back to the old days with its timeless classic design and premium finish. 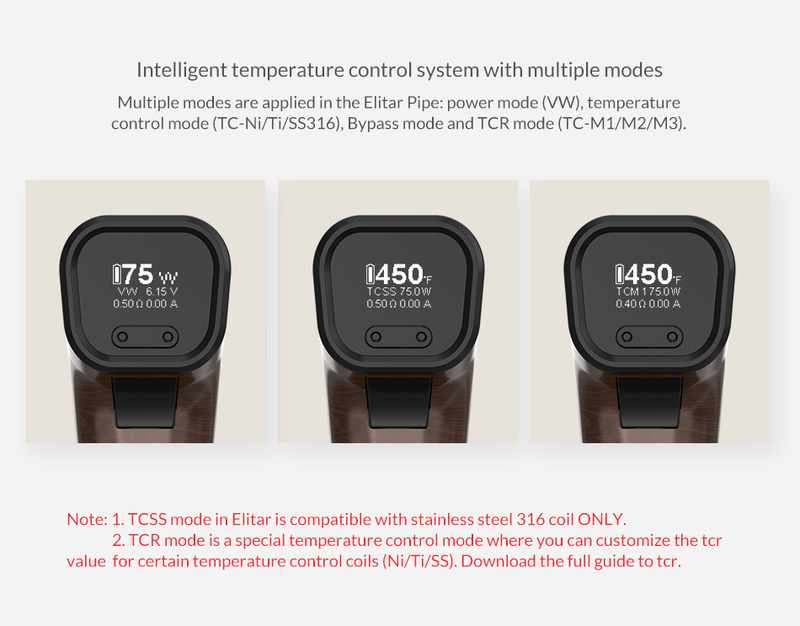 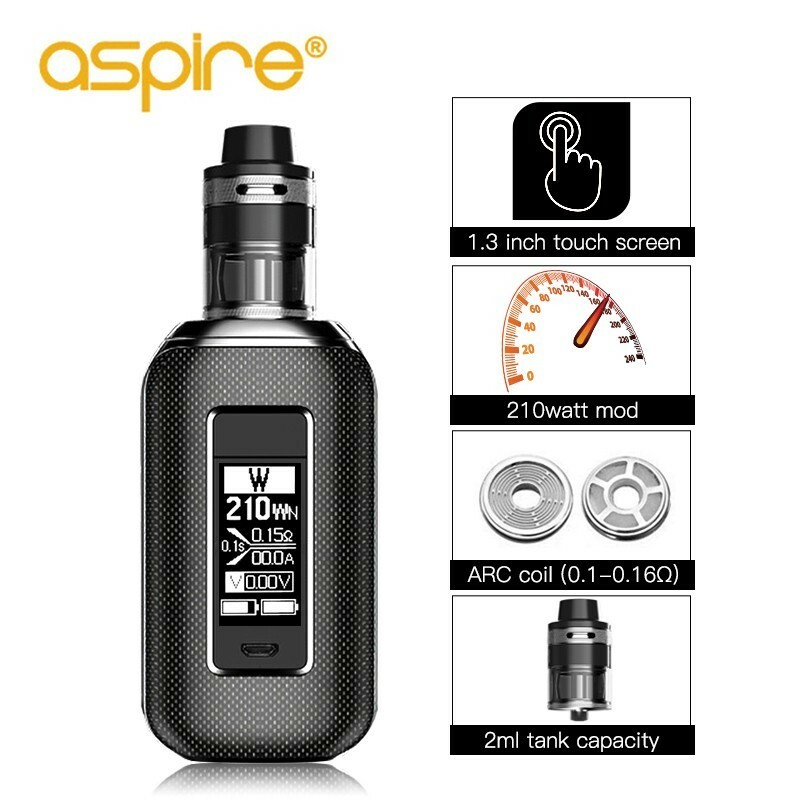 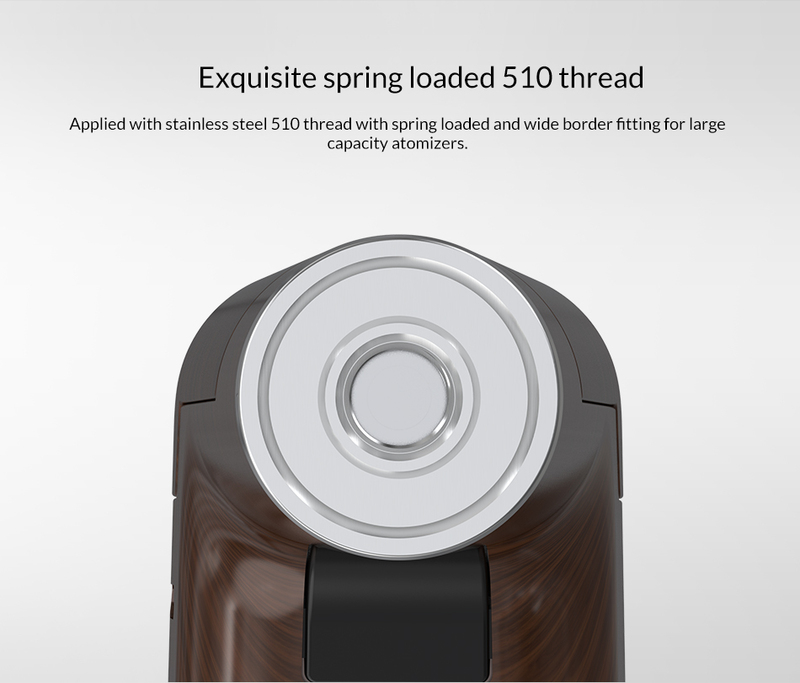 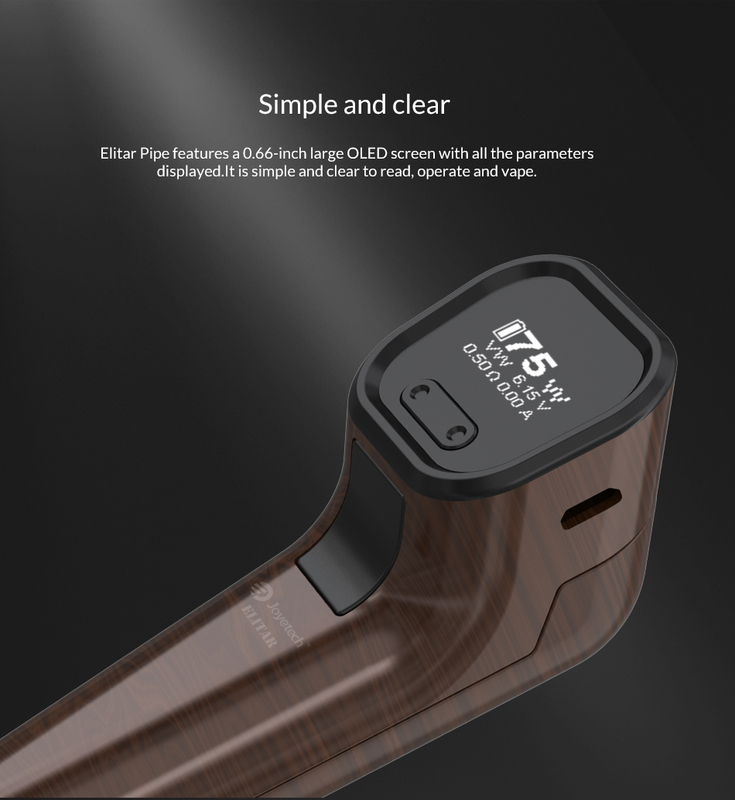 Powered by single 18650 battery with 75W maximum output, Elitar presents a 0.66-inch OLED screen, having TC/VW/BYPASS/TCR modes available. 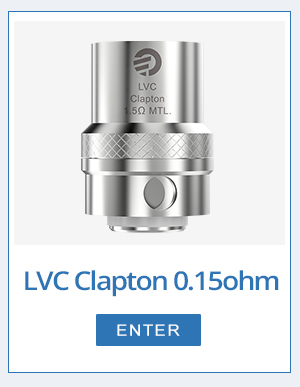 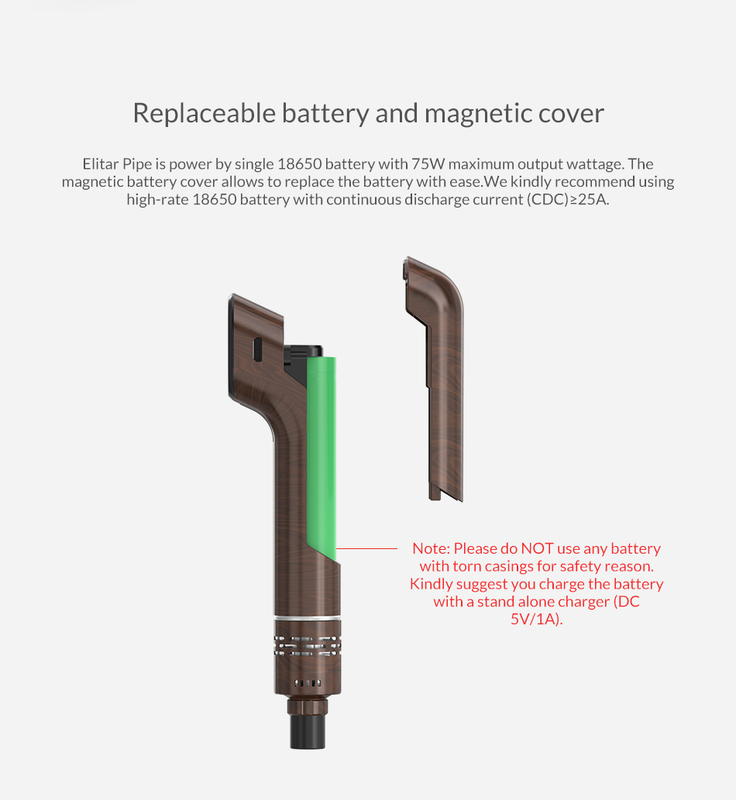 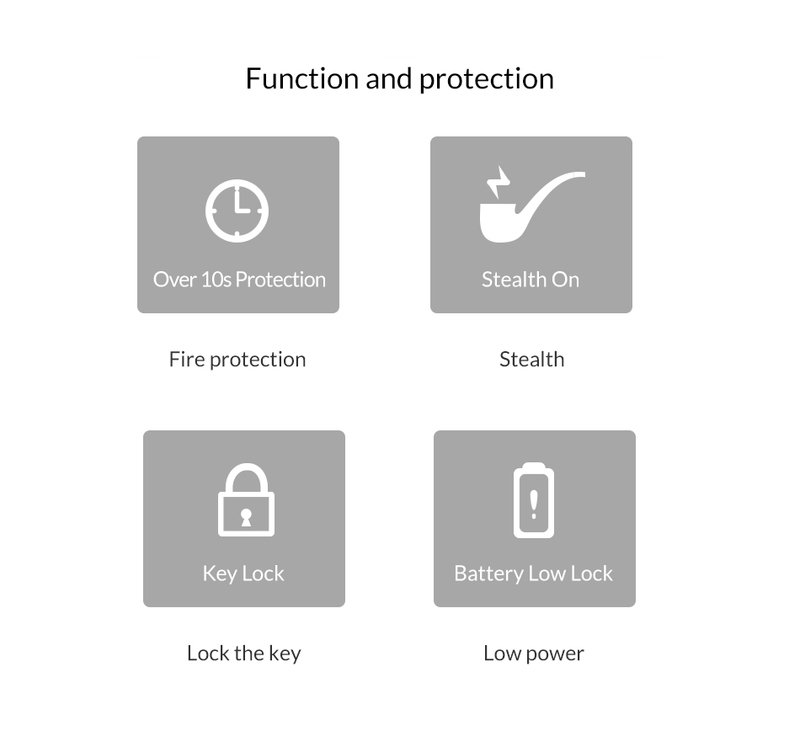 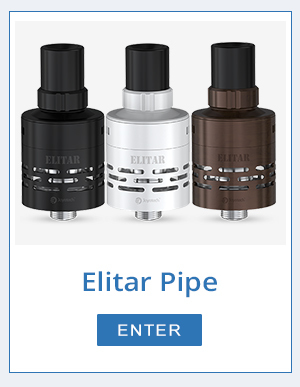 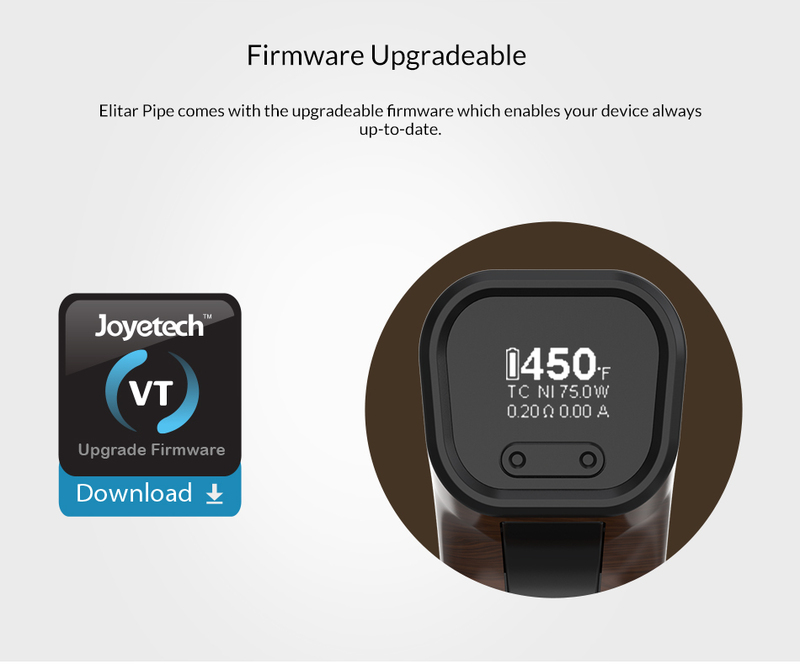 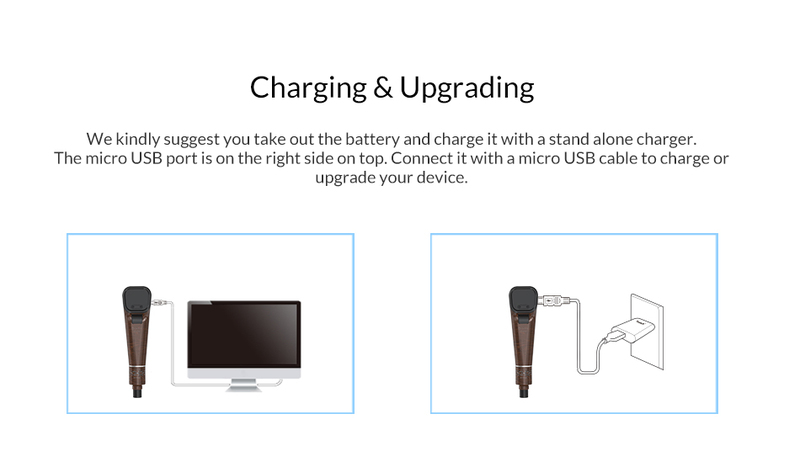 Featuring an upgradeable firmware, the Elitar can perfectly satisfy you on a daily basis.